We've all thought at one time or another; 'If money wasn't a constraint, which lenses would I buy?' Of course, there are lots of great lenses available that don't cost the earth, but we think that sometimes, the price of a lens shouldn't matter too much, if it's great at what it does. So whether you're looking to treat yourself to that one luxury lens, you've won the lottery or you just want to drool at what's available at this higher price point, we've put together a round up of the best prime, widest aperture premium lenses available. 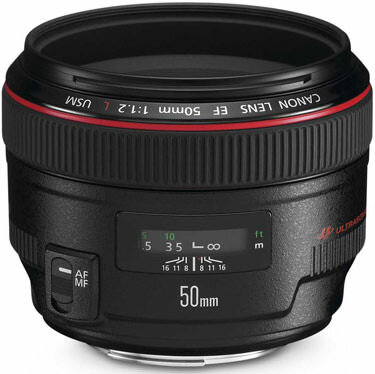 If money's not a constraint, what lenses should I buy? 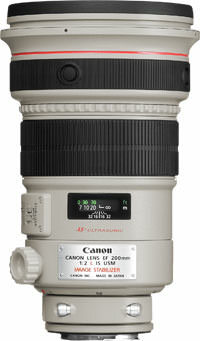 This flagship lens from Canon offers something quite rare - a 200mm telephoto with a super-bright f/2 aperture. 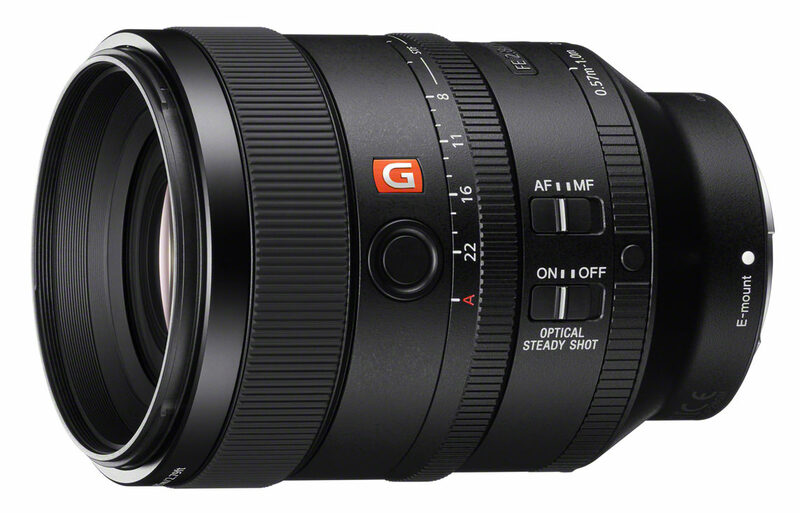 This is a flagship lens that really shows what's possible when price isn't a constraint. It gives superb sharpness, virtually no CA or distortion, an effective image stabiliser and of course, excellent build quality. 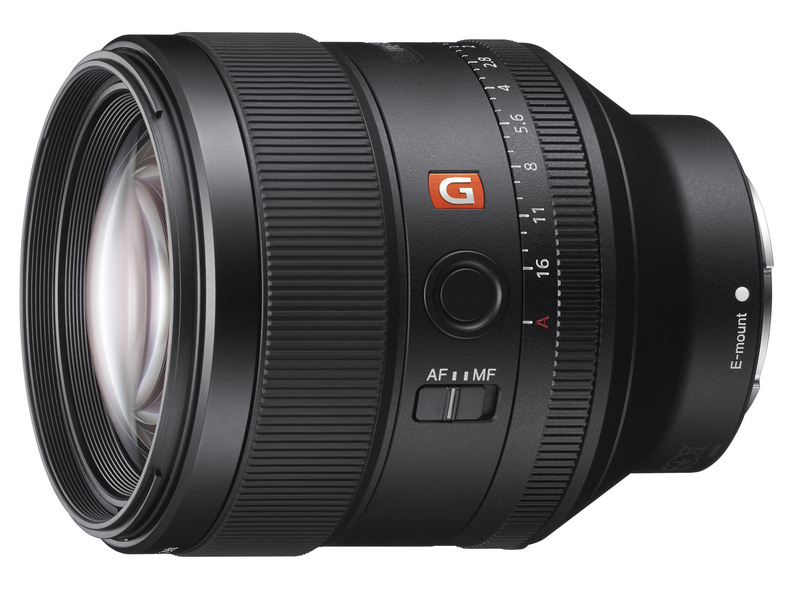 One of the best-performing lenses currently available for Micro Four Thirds cameras, thanks to high sharpness levels and low CA and distortion, this lens features a manual aperture ring and is realistically priced for a lens of its quality. It offers excellent build quality, as you would expect, and an effective stabiliser. This simple, quality minimalist lens is an elegant optic with an OLED display that tells you the focusing distance. 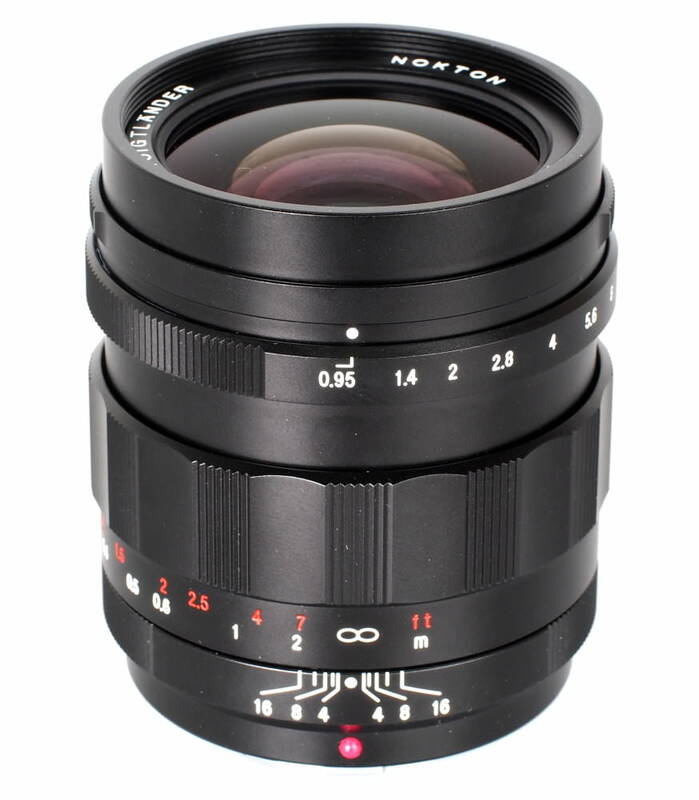 It has a very smooth electronic focusing ring, and floating element design. If you want a razor sharp lens that's weather sealed with virtually no CA and low distortion, this is the way to go. 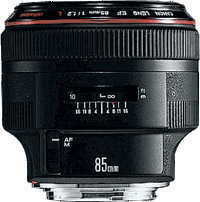 This lens has a squat, solid design and features STF (Smooth Transition Focus). 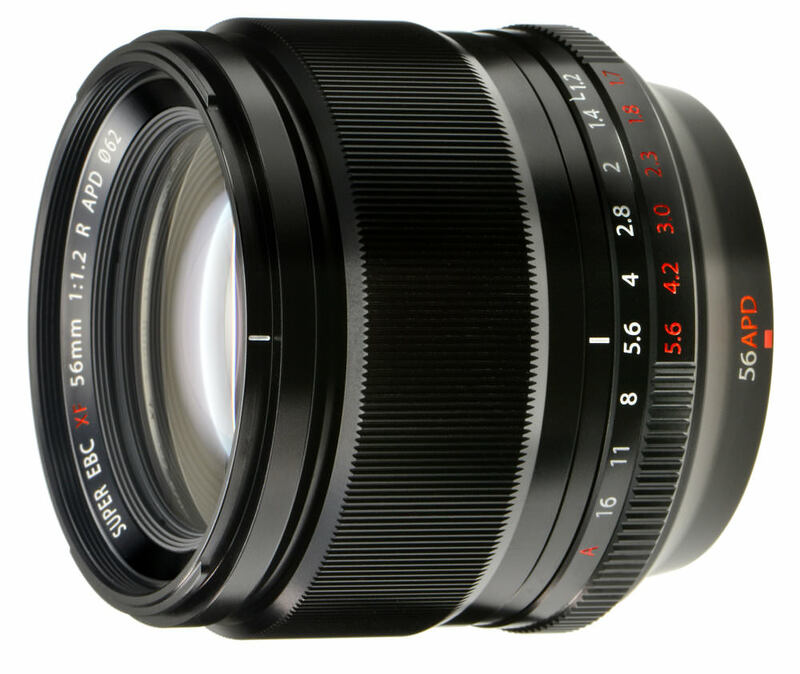 It features dust and moisture resistant construction and 11 circular aperture blades. It's super smooth in operation, with precisely locking autofocus. It features outstanding sharpness and gorgeous bokeh. The solid metal construction of this lens just shouts quality, and this is backed up be excellent sharpness throughout, beautiful bokeh and superb ergonomics. 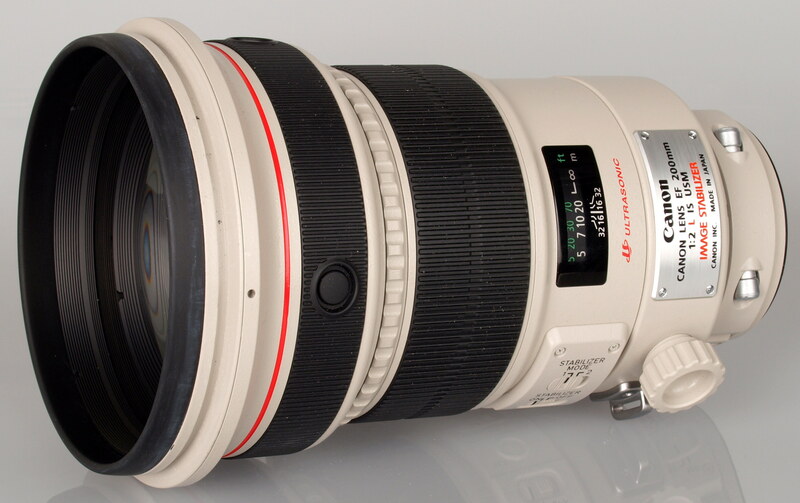 The lens is also dust and weather resistant and offers close focusing ability for the focal length. 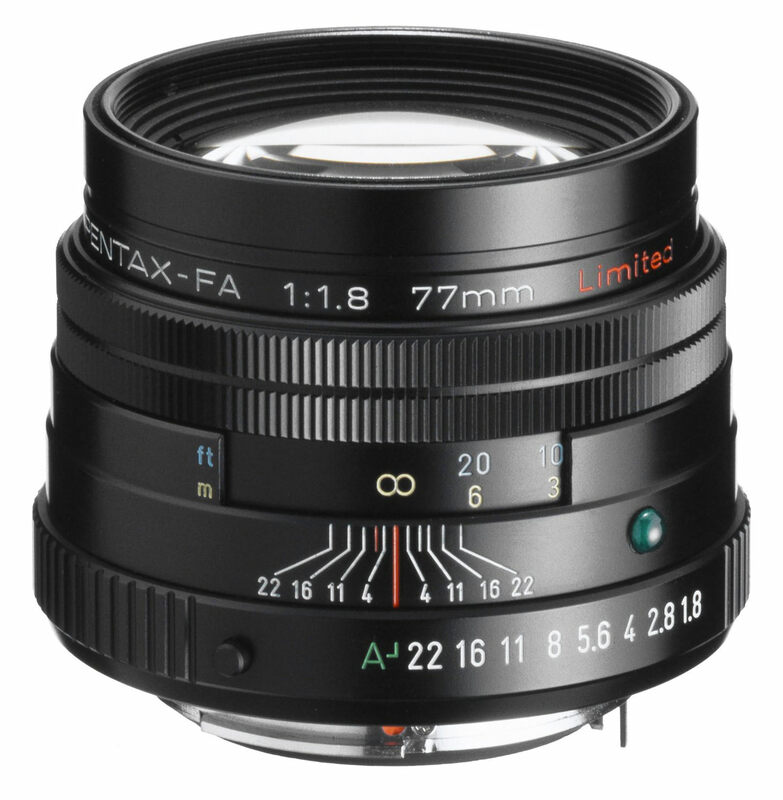 This full frame optic is a bulky option, but one that offers premium quality with a wide maximum aperture. The diaphragm has 9 blades, allowing the lens to offer smooth bokeh. 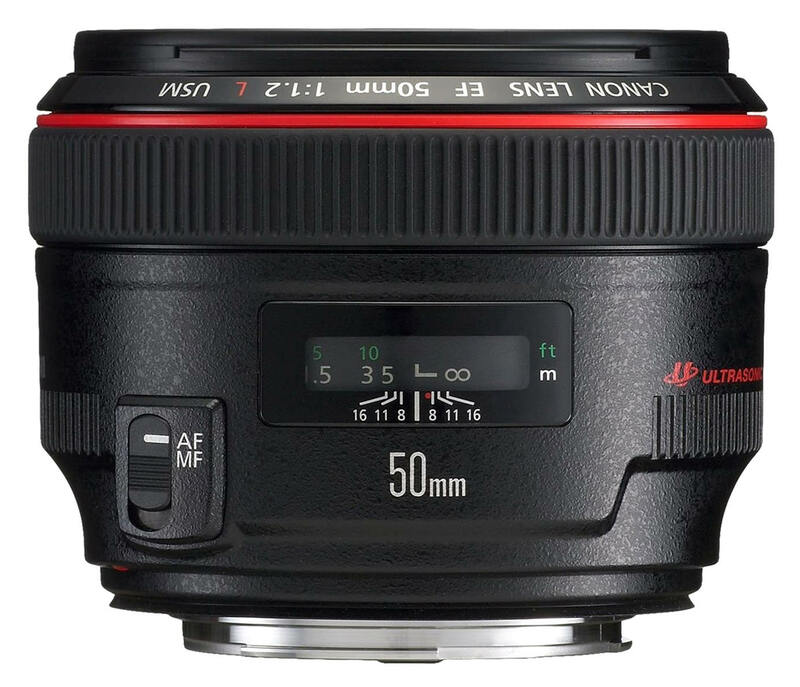 It's a manual focus lens, ideal for creatives with good handling, flare-free design, and very low CA. Not to mention excellent sharpness and a well-made construction. The Olympus M.Zuiko Digital 45mm lens is a superb optic and at 90mm equivalent, a very useful one. 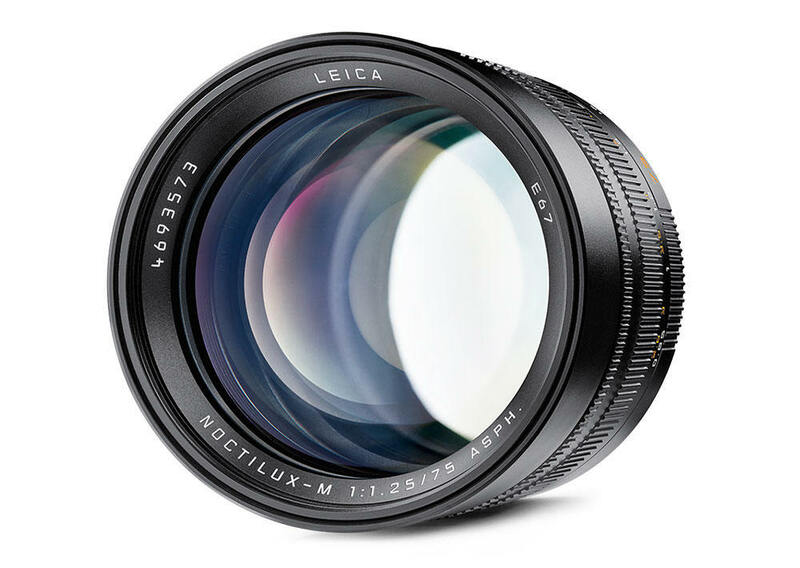 Cost aside, this lens offers outstanding sharpness, very low CA and no distortion as well as a fast and bright f/1.2 aperture. It also produces beautiful bokeh, and should be on any Olympus shooter's wishlist. 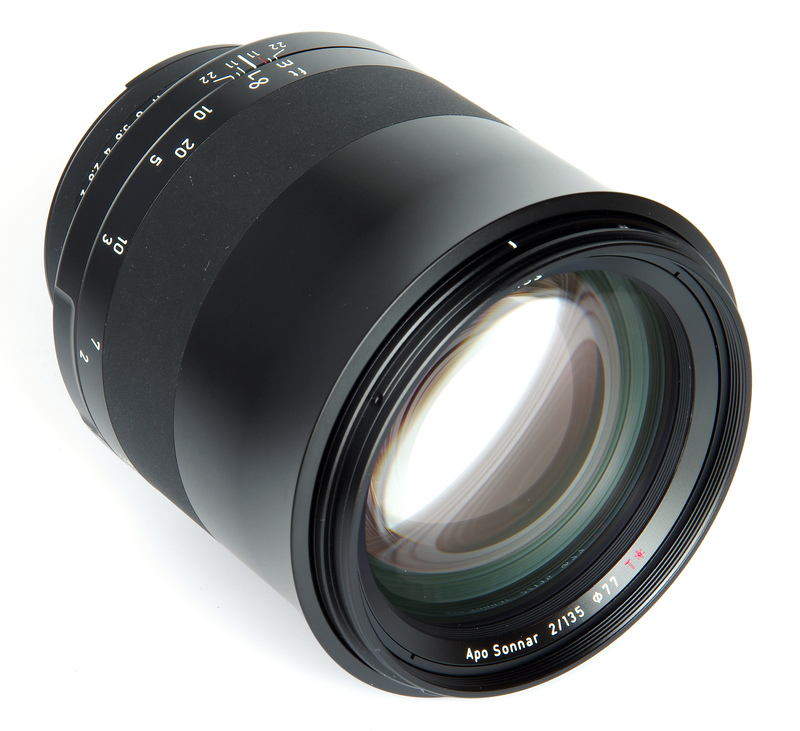 This lens offers magnificent performance for anyone looking for a lens that's a real pleasure to use. Milvus lenses are reputed to be a very high-quality option for Nikon and Canon DSLRs. 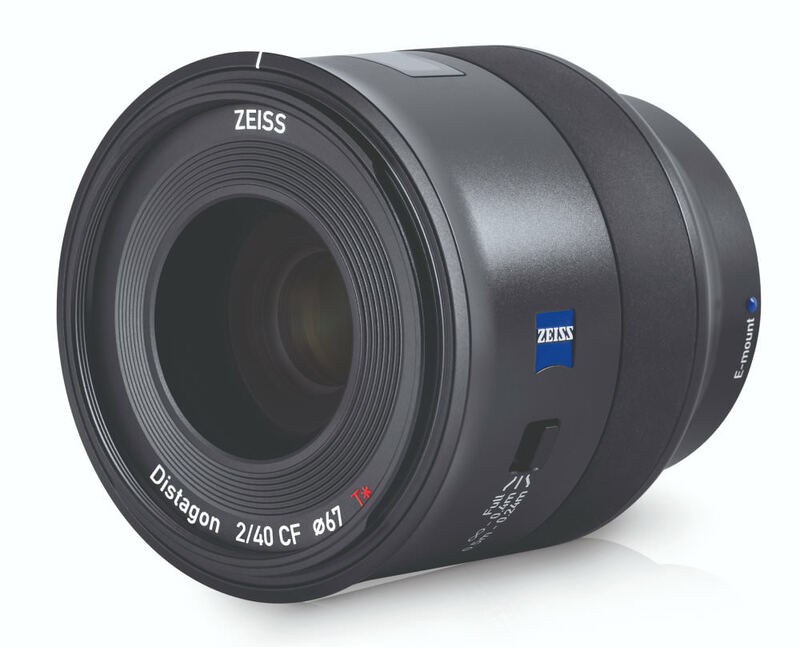 It offers silky smooth controls and a beautiful build quality, as you'd expect from a ZEISS optic. There's excellent sharpness throughout the range, no flare evident, and weather resistance to boot. 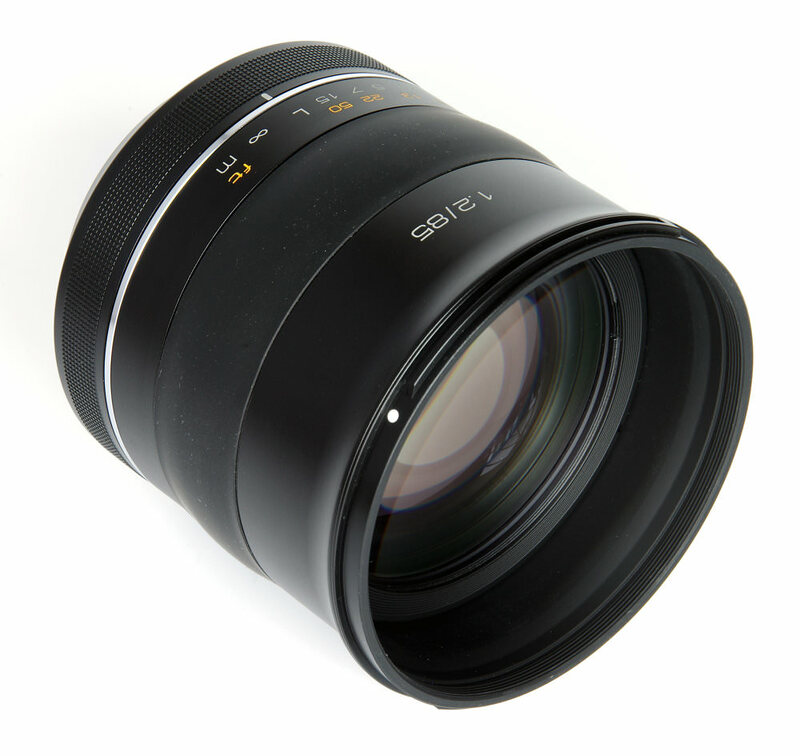 G Master lenses are traditionally a high-quality choice, and this one is no different. 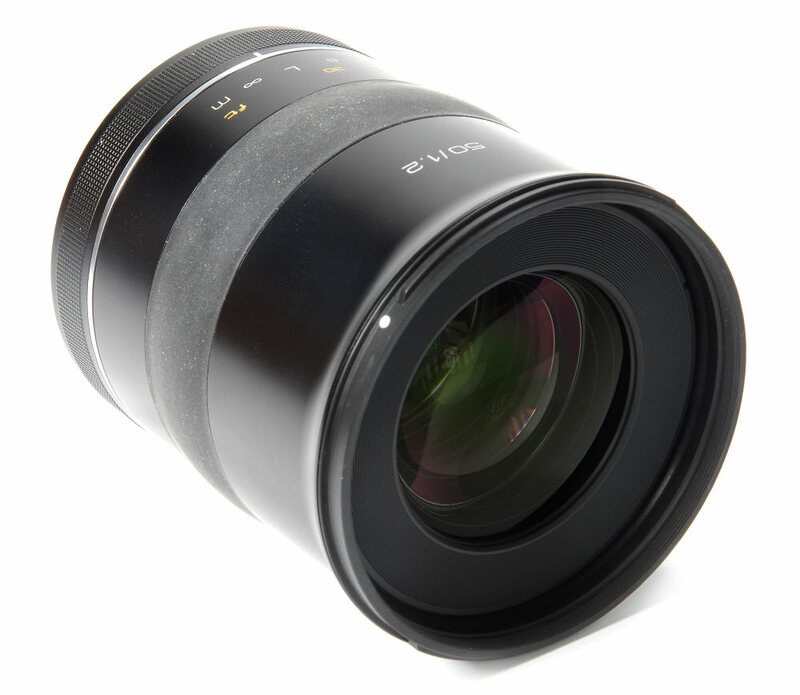 Giving a bright f/1.4 aperture, and offering outstanding sharpness, it's a must-have lens for Sony E-Mount users who want the very best. It gives lovely bokeh when stopped down and is flare resistant. 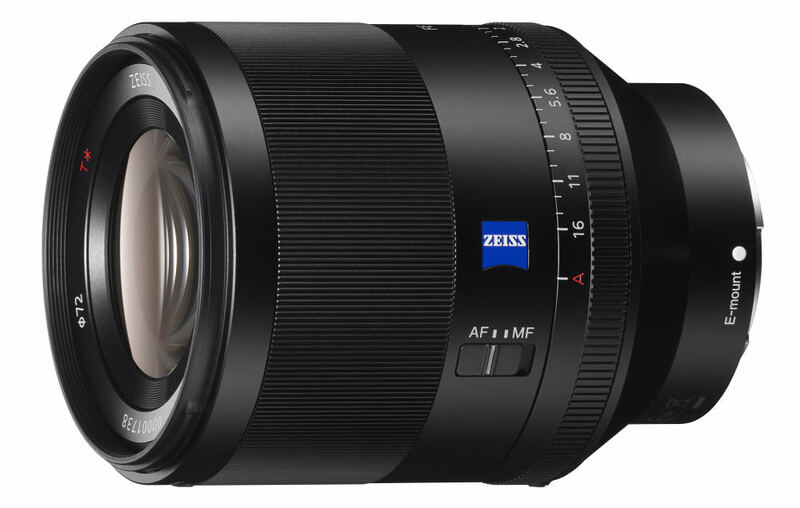 Designed for full-frame FE mount cameras, this Sony ZEISS lens has very few drawbacks and is a fine lens to use, especially for portraits thanks to a very appealing bokeh. It's dust and moisture resistant, has outstanding sharpness and very low distortion. 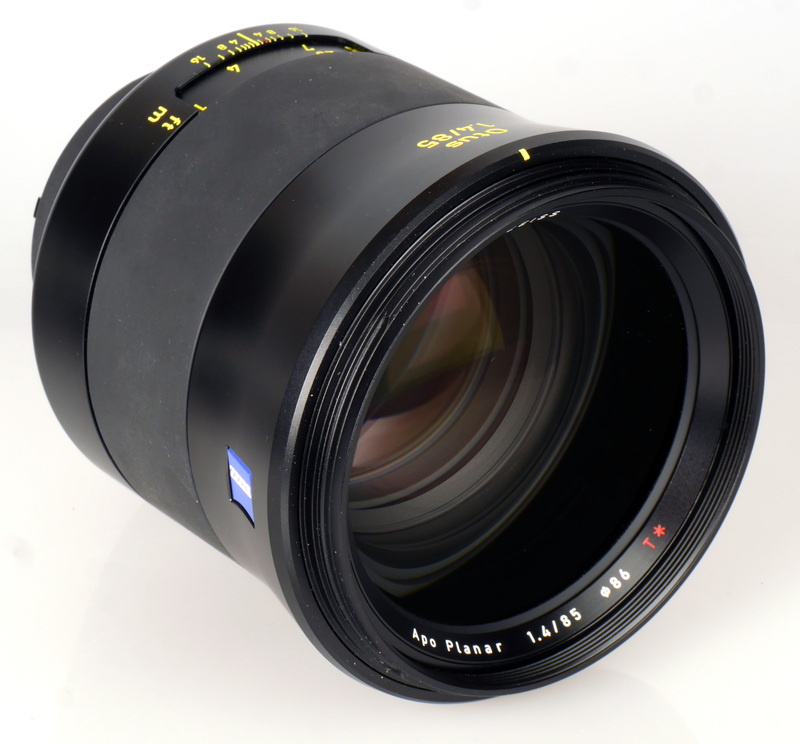 This lens contains an apodisation (APD) filter in the optical path. The inclusion of this filter promises to produce smoother out of focus areas (bokeh), whilst maintaining crisp focus on your subject. With a lightweight and robust build, the lens combines metal and high quality plastic elements to get the best of both worlds between quality and weight. It offers outstanding sharpness in the centre and across the frame. 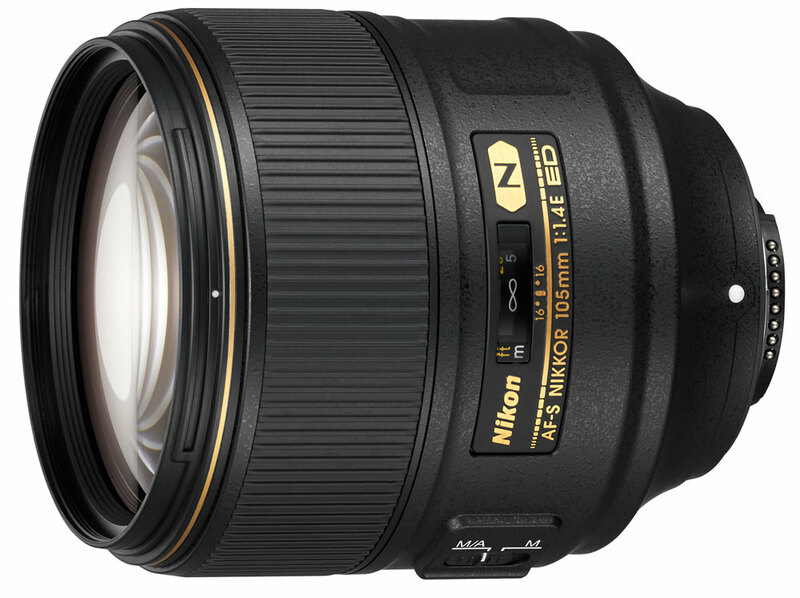 The Nikon 105mm f/1.4E ED is a high-quality lens that delivers sublime handling and beautiful results. It's heavy, at just under a kilo, due to excellent build quality. We praised its excellent sharpness, low CA and quiet, accurate AF. 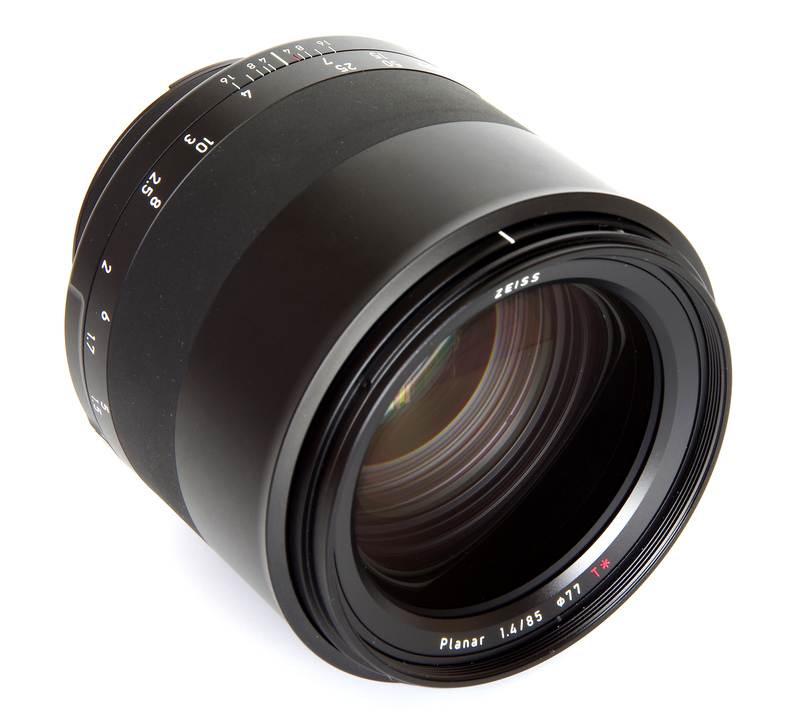 This Planar designed lens has a classic focal length, being the go-to portrait lens length. ZEISS call this lens a 'champion of bokeh, and with weather sealing and manual focusing, should allow maximum creativity with your photos. it offers razor-sharp focusing throughout and virtually no CA as well as low distortion. It won't disappoint. 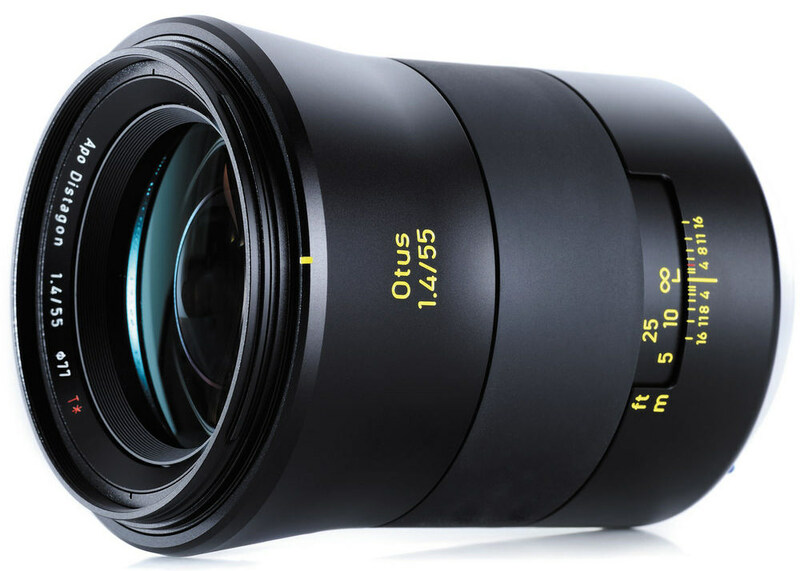 ZEISS OTUS lenses have been designed to provide the best possible optical quality even when shooting wide open, and this is a fantastic example of that philosophy. It's not the most compact lens, nor is it weatherproof, but if you want a studio optic that's the best of the best, this lens will excel. It has a uniform, even performance, with superb optical quality and construction. This is a large optic that packs a lot of photographic punch into a relatively lightweight body. 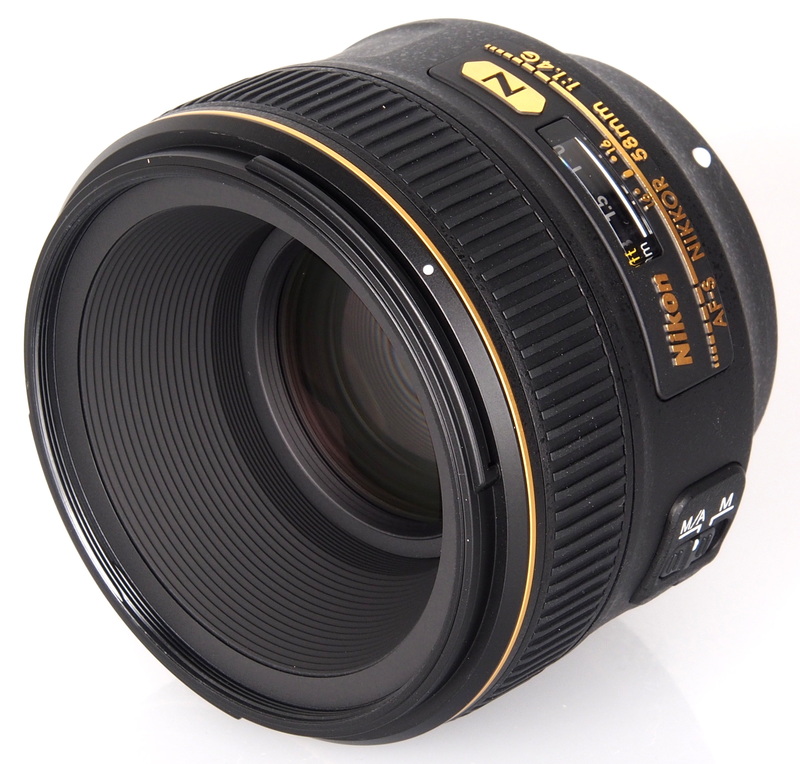 There's a wide f/1.4 maximum aperture, and autofocus is powered by a silent wave motor. This lens renders out of focus backgrounds beautifully and we praised it for its excellent sharpness. 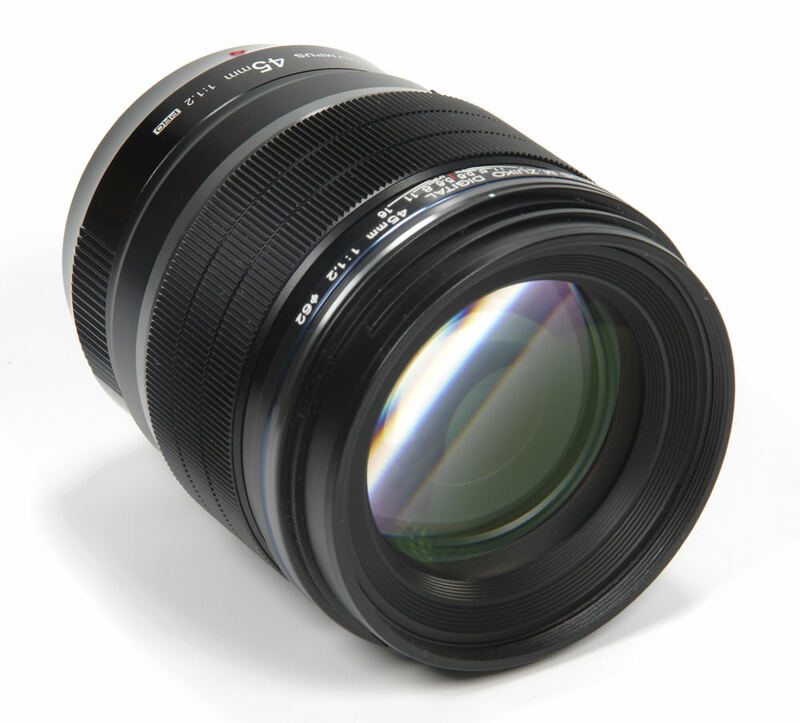 With professional grade weather sealing, a super bright maximum aperture and silent ultrasonic focusing, this lens is a premium offering for those that want a great quality standard lens for Canon EF cameras. We praised it for its excellent build, great centre sharpness and the ability to control your depth of field. 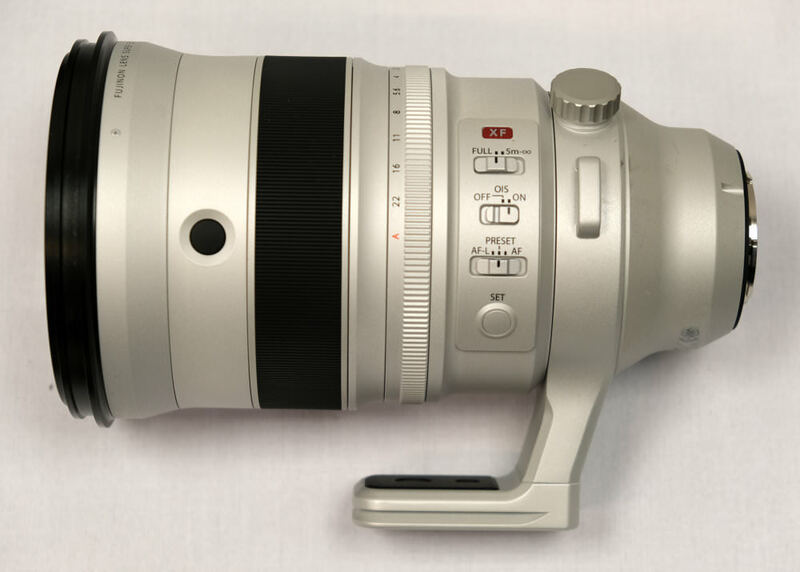 This is a large lens that offers a manual focus, well-balanced option for DSLRs. Designed 50-megapixel cameras, the optic should more than live up to expectations in practice. Smooth contours and a minimalistic design make this lens a good looking example, which also offers excellent and consistent sharpness, low distortion, low CA, no flare and pretty bokeh to boot. 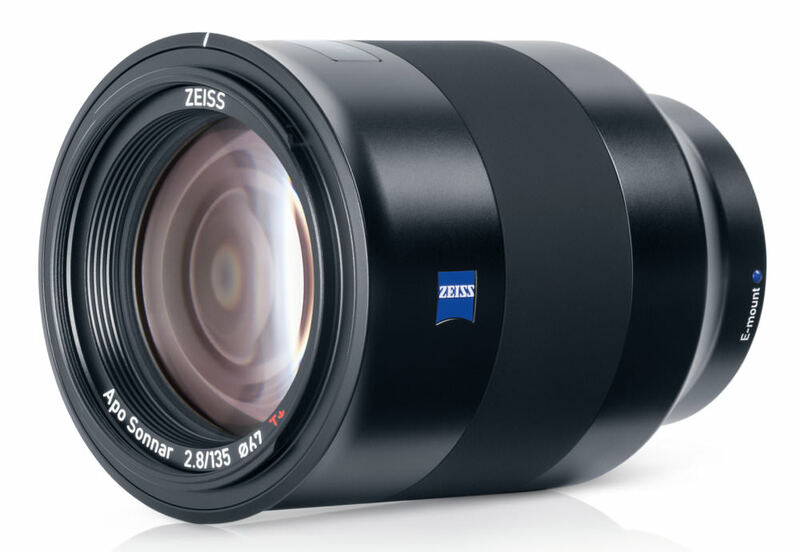 ZEISS built this lens with the intention that it would take the crown as the best 28mm lens in the world, and they're not far off in terms of the quality of the image created. Yes it's weighty and isn't a compact optic but these are sacrifices for the excellent quality that it can produce. It's beautifully engineered, and there's a very high and even quality to the sharpness. A fine lens. 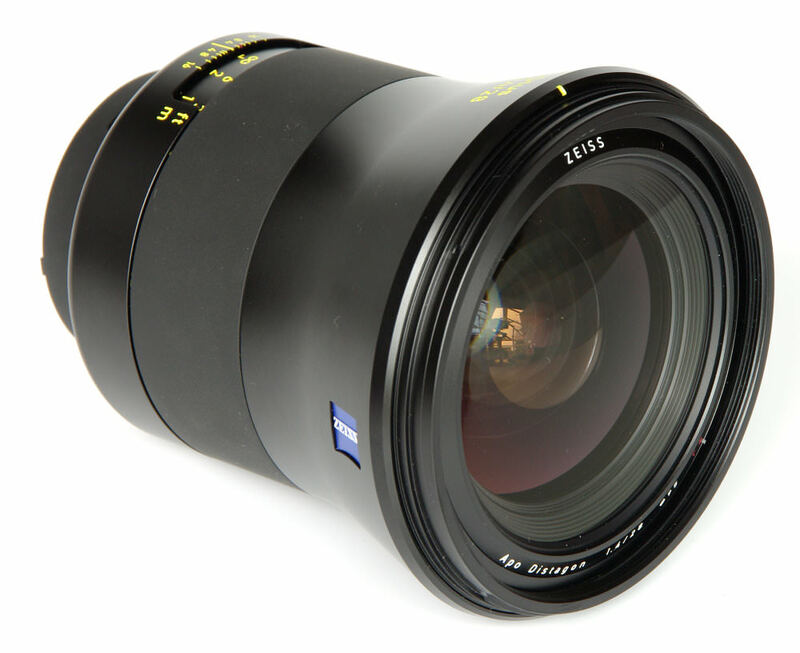 This lens is unequalled in the 85mm field, providing the excellent quality and luxury that you would expect from a ZEISS optic. It offers a smooth manual focus action, and a metal construction making it reassuringly heavy. Excellent sharpness as well as good contrast and a low level of flare all point in this lens' favour. Micro Four Thirds users will be hard pressed to find a better quality lens which also has a stunningly wide max aperture of 0.95. This 25mm optic provides outstanding sharpness when stopped down, as well as excellent build quality and handling. There's also the option to make the aperture ring stepless, for shooting smooth video. It's great for really isolating your subject from the background. 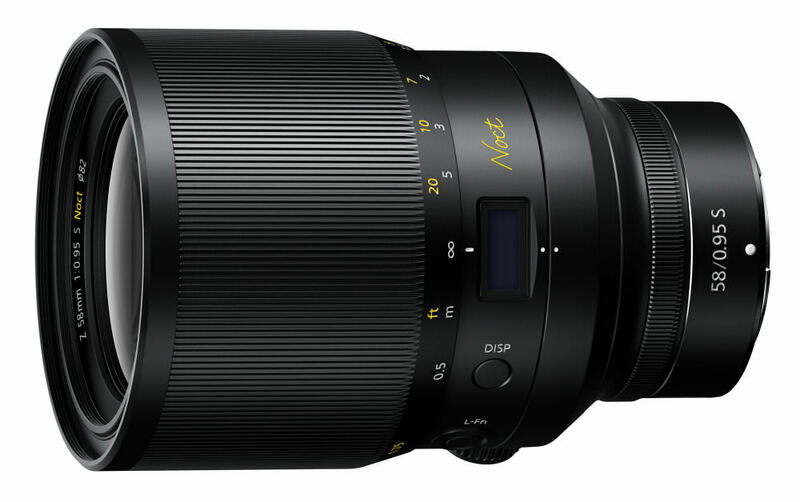 We've been hands-on with this lens, which looks stunning, and is set to be available at the end of October 2018. We've not had the chance to review it yet however it certainly has the credentials to be an excellent lens if money's no object. Once hailed as the fastest 85mm lens in its class, this lens can still be picked up second hand and is still one of the best Canon EF lenses to date in terms of quality of photos. 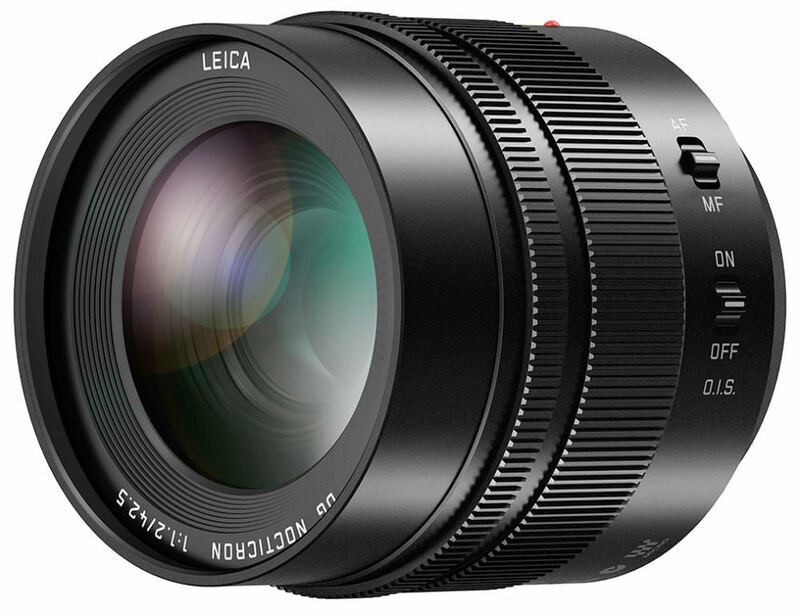 According to Leica, this lens has redefined "Depth of Focus" and is already "set to become a legend in its own right". This lens is in development. 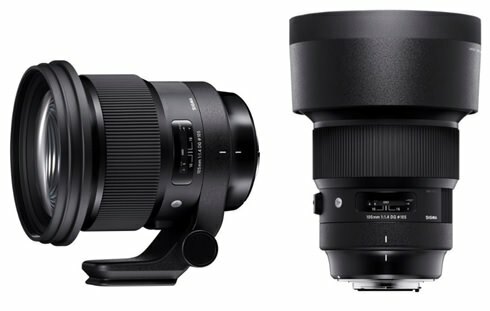 Designed to be the ultimate lens, the 58mm f/0.95 is due to be available in 2019 and is part of the Nikon Z lens roadmap. Nikon says that they will release further details at a later date. This lens was announced in February 2018 at CP+. 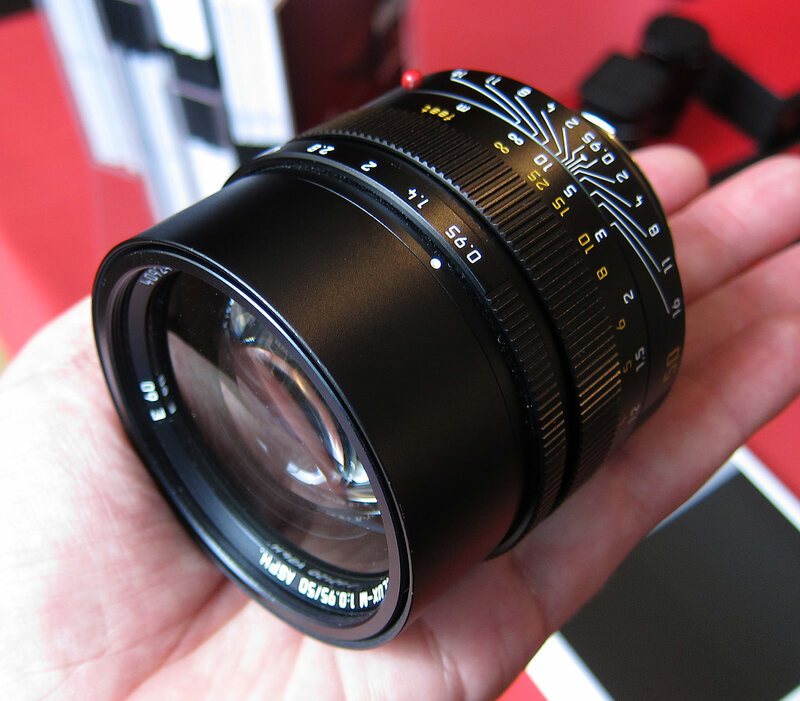 The longest focal length in the Art range's f/1.4 lenses, Sigma have dubbed this lens the 'Bokeh master'.